Marketing has changed rapidly over the past decade, as the internet and social media have started to make up a larger slice of the promotional pie. The idea of marketing on Facebook, Twitter, Instagram, and other social media platforms was completely foreign until recently. These days, however, two-thirds of people have at least one social media account and consumers report that social media is about as important as television when it comes to their purchasing decisions. Social media is particularly useful for niche brands that appeal to a specific section of the market. So, if you’re running a dispensary, it’s vital that you start prioritizing social media in your marketing strategy. Why Is Social Media So Important For Dispensaries? 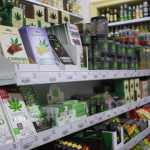 Marijuana and related products are a niche market. Not everyone needs them, not everyone is legally able to use them, and some people simply won’t be convinced of their efficacy no matter what you do. For this reason, billboards and television commercials won’t do much for your customer base. Potential dispensary customers are already looking for dispensaries or open to the idea of purchasing from one, so you simply need to put your business in their line of sight. Social media is the perfect place to do this because when people need information these days, they aren’t flicking through television commercials to find it. They’re on the internet, usually through their phones, searching social media. Social media marketing is also useful for dispensaries because it doesn’t require much or any investment from a financial standpoint. 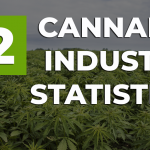 You can see that social media is one of the top most effective strategies to get people into your dispensary. 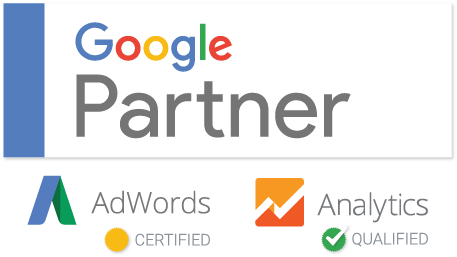 The next method down is the internet so if you arent using both of these methods, you are missing out on customers. However, it’s free to set up a social media account for your business, and you can do a good job of marketing your dispensary without ever paying for the platforms’ various paid advertising plans. Even then, these paid advertisements are generally far cheaper than conventional advertising slots. What Social Media Platforms Should You Use and How Should You Use Them? 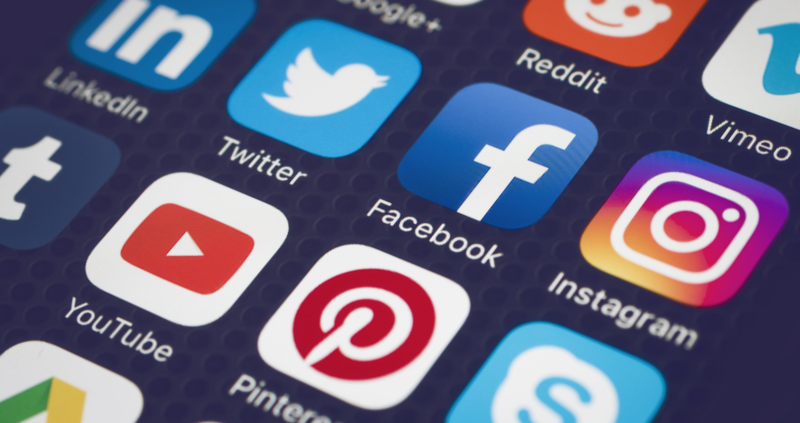 There are plenty of social media platforms that you can use to market your dispensary, but the simple fact is that some are more useful than others. You could spend time messing about on Google+ and LinkedIn, but you probably won’t reach a large base of customers that way. 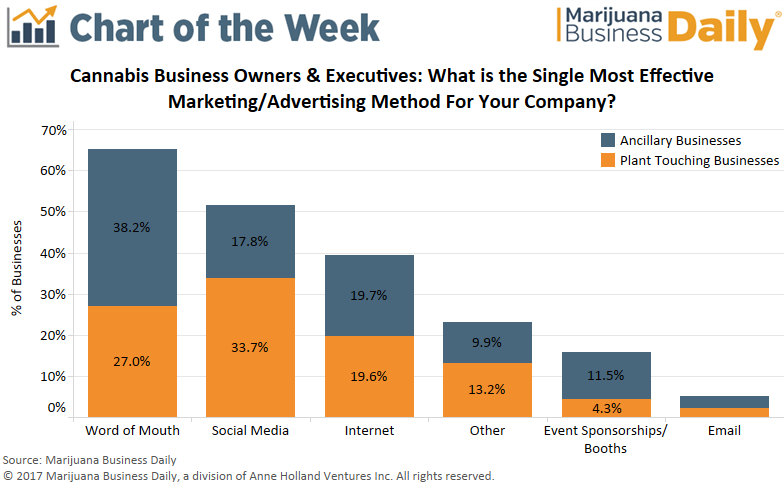 When it comes to marketing for dispensary businesses, there are six big social media players. Facebook is the world’s largest social media platform, with almost two billion active monthly users. You can use your Facebook page to display your dispensary’s location, opening hours, and new products. More than that, you can use Facebook to share articles and photographs that are relevant to your dispensary and cross-post from other social media platforms. Twitter is snappy, offering you just a few lines to get your story across. This means that people are generally happier to follow businesses on Twitter, knowing that they won’t be bombarded with long marketing posts. Use Twitter to build your brand and tell people what you are about and your views. People who match with your views and opinions often become your customers. 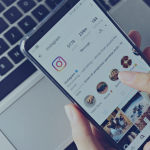 Instagram is a photo sharing platform, although it has recently integrated Instagram Stories, a service that functions similarly to Snapchat. Display your products in an appealing way, come up with a good caption, and use some relevant hashtags, and you can get liked by users all over the world. Snapchat allows you to send short-term photos and videos to your followers, so it’s a useful way of broadcasting your day-to-day business with committed customers. Snapchat is also quite anonymous, so people who may be unsure about using dispensaries can happily get in on the action. YouTube is a good way to get exposure because the videos you post there can go into more detail and be shared widely amongst other platforms. It probably won’t be the full focus of your social media strategy, but it’s a good way to get the word out about your dispensary. If you’re trying to appeal to female customers then Pinterest is the way to go. It’s mainly visual and tutorial-based, so it can be a good place to appeal locally by showing off your products and their various applications. These are the platforms that you should get started on if you’re looking to gain brand recognition and appeal to current and potential new customers. 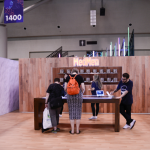 Here are some handy hints to make sure you get the best out of your dispensary’s social media. You should aim to post on each platform at least once a day. These can be cross-posts, where you share the same article or news on each platform to reach different followers. Each social media app can schedule posts for you, so you can set up a week’s worth of posts to go live at appropriate times in advance. You can use tools like HootSuite, SocialBakers or Buffer to schedule and auto-post your content. Consumers love social media competitions. Offer the chance to win a discount of a buy-one-get-one-free deal to people who like and share your posts. This will expose your account to a huge number of new users at very little cost. Be the kind of business that consumers want to buy from. Your posts should be informative but also friendly, or even funny if that style appeals to you. 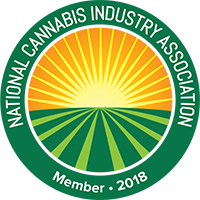 Search marijuana and dispensary-related hashtags and use them on all your posts. Create a hashtag for your own dispensary too and like posts that use the hashtag or tag your company. Turn your location on so that users and other businesses in your area can find and interact with you more easily. This helps to expose you to thousands of potential customers in your local area. It can also help your Local SEO a little bit. Social media is an excellent way for dispensary businesses to grow their customer base and appeal to people who may not have known about local dispensaries in the first place. 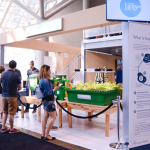 As long as you reach out and use social media effectively, you should see fruitful gains for your dispensary. Once you’ve hopped on the social media marketing train, you’ll never want to get off. This entry was posted in Dispensary Advertising, Dispensary Business, Dispensary Marketing, Social Media Marketing. Bookmark the permalink.